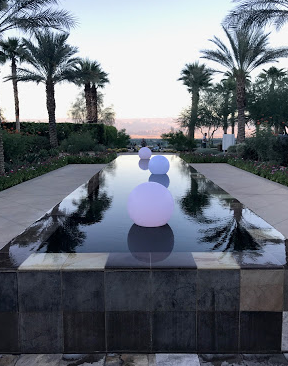 February 28 Update: 3 Great Scotiabank card offers coming to an end, Save up to 20% at select hotels in California & more! Today is the last day to grab a few great Scotiabank credit card offers! Well it may be a day or two. One communication we have says these go into effect on March 3rd while some terms state March 1st so we are erring on the side of caution. The Scotia Momentum Visa Infinite Card (Cash back) will be losing the current sign up bonus of 5% back for the first free months however it will retain the first year annual fee waiver. The Scotiabank Gold American Express takes a major hit as it reverts to its standard sign up offer of 15,000 bonus points with an annual fee in the first year. So I would jump on the latter card today if you can since it has a 25,000 points and first year free. 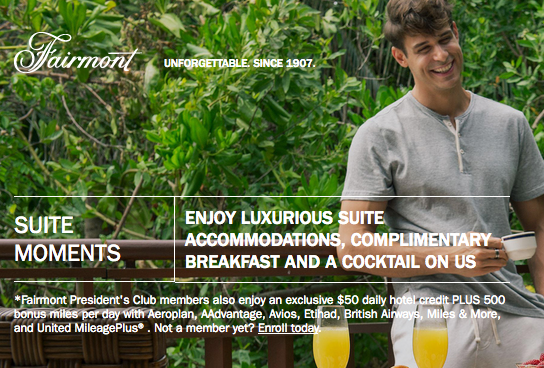 Fairmont has launched their first Suite Moments offer for 2018. Like usual it gives bonus airline miles and some extra benefits. This time the bonus miles are the same at 500 miles while the benefits are a $50 hotel credit and complimentary breakfast. Also it only appears to be good for the Americas this time while the last offer also included Europe. Bonus miles are awarded with Aeroplan, AAdvantage, Avios, Etihad Guest, Miles & More, and United MileagePlus. You can cancel within first 24hrs only however no changes permitted at any time after that. That is you cannot cancel or changes these flights at all. What you book is what get. If you can't make your flight you forfeit anything you paid for it. This really isn't a fare for most WestJet Rewards members (basic or elite), its for the those who want the absolute bare bonus minimum and shop around for the lowest fare. For WestJet it is the competitive force for taking on AC's new fare class, Canada Jetlines, and Flair Airlines. 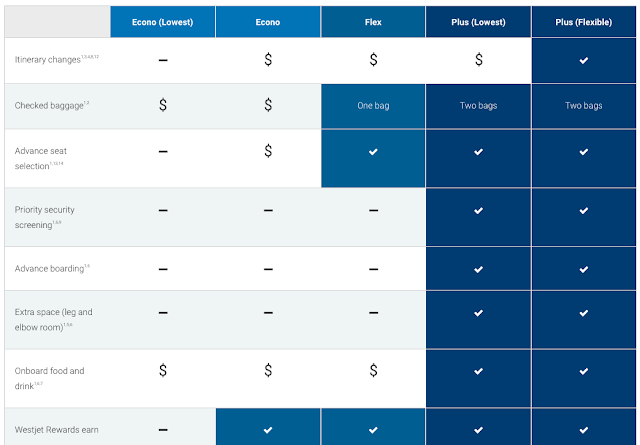 One issue to take note of is that if one of these lower fares is available on a route where WestJet Rewards Member Exclusive Fares show up on as well, the latter may not show if the Econo (Lowest) is lower than it. For example, say Calgary to Victoria has a Member Exclusive fare of $99 and the Econo (Lowest) is $79 then you won't see the Member Exclusive fare in your flight search. I'm going to give you a warning - this is going to be a WestJet heavy week on Rewards Canada. 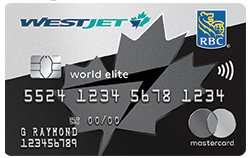 As you may have already seen we launched a new exclusive offer with them for the WestJet RBC World Elite Mastercard today, full details of which can be found here. There is some news coming from them tomorrow which we'll cover and then as we mentioned last week, there will be a big announcement from them on Wednesday. So yes this will be WestJet kind of week on Rewards Canada. We are excited to provide Rewards Canada readers with another exclusive offer for the RBC WestJet World Elite Mastercard! That means you will receive a total of 275 WestJet dollars! Apply by March 4, 2018 / Limited to the first 50 Approvals! Click here to learn more and to take advantage of this offer! As you know WestJet dollars became more valuable in 2017 when they launched partner redemption options in 2017 and all we can say is that they will become even more valuable in the near future so you'll want to be collecting as many dollars as you can! Stay tuned for details later this year! 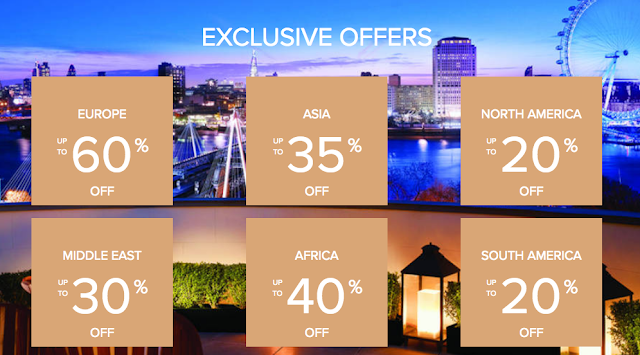 This weekend only you can earn Double Avios for all of your online purchases made via the British Airways Online shopping portal. The bonus works for the both the UK and US versions of the portal. Since we are in Canada it is best to choose the U.S. site and you should still be able to earn the Avios as long as those retailers ship north of the border. You can find many more Aeroplan bonus offers here. Ever since Chase announced they were exiting the Canadian market and shutting down their Marriott and Amazon cards earlier this year we have been inundated with questions on which cards in Canada still offer no foreign transaction fees. We have been answering individual emails and replying to comments on the site daily with the response and will continue to do so however we have also made a new feature on the main Rewards Canada site that covers this exact topic! You can now always check back to see the list of cards that either offer no foreign transaction fees or reward you with a return higher than that of the FX fee. Be sure to check out and bookmark the feature today! We came across this next offer somewhat late due to our vacation but for anyone who is interested, you still have a week or so to take advantage of it. That offer is the latest transfer bonus from RBC Rewards to WestJet Rewards. Like most of the recent offers for this conversion, it is once again a 15% bonus. With this offer you will get 1.15 WestJet dollars for every 100 RBC Rewards points converted (minimum of 1,000 points required to be converted) Of course the newest sign up offer for the RBC Visa Infinite Avion won't work for the promotion this time however you could grab the card and then wait for the next time it is offered which would give you $287 WestJet dollars at no cost! Find out more about the RBC to WestJet transfer bonus here. This way American Express can make sure everything is working properly and if not they can get it fixed!